Samsung is said to be working on a new mid-range phone and according to the rumors, it will be called Galaxy S8 Lite. The phone had been leaked earlier via a benchmarking site and now it has been certified by TENAA in China. 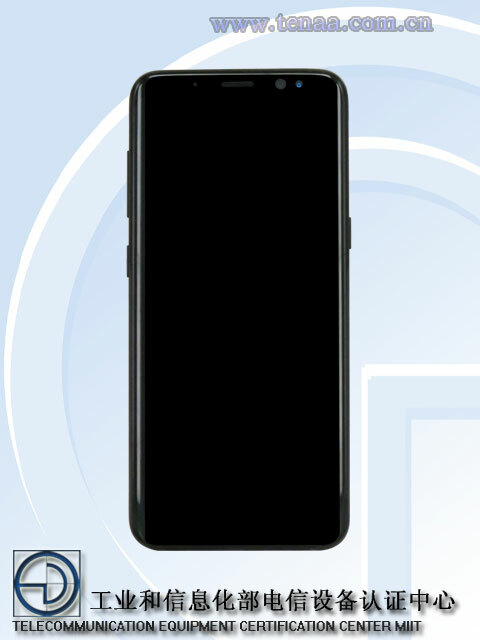 The certification confirms a 5.8-inch FHD+ 18:9 display, 16MP rear and 8MP front camera, glass back and a fingerprint next to the rear camera same as the Galaxy S8. Earlier, last month a new Samsung phone with model number SM-G8750 surfaced in benchmarks, which was allegedly this Galaxy S8 Lite. The benchmark listing revealed a Snapdragon 660 chipset, 4GB RAM and Android 8.0 Oreo for the phone. Now, the TENAA certification hints that Samsung Galaxy S8 Lite is expected to go official soon. As per the leaks, the Galaxy s8 Lite is supposed to feature a 5.8-inch Full HD+ (2220×1080 pixels) Infinity display. It will be similar to the Galaxy S8 in terms of design and just like the display, it will sport a back mounted fingerprint sensor and a dedicated Bixby button. It will be powered by an octa-core Snapdragon 660 processor with Adreno 512 GPU. It will be backed by 4GB LPDDR4x RAM, 64GB internal storage, and the storage will be expandable up to 256GB with microSD. The Hybrid Dual SIM (Nano + Nano / microSD) will run Android 8.0 Oreo. For optics, the Galaxy S8 Lite will sport a 16MP rear camera with LED Flash and an 8MP autofocus front-facing camera with wide-angle lens. The Galaxy S8 Lite will also be water and dust resistant with IP68 rating. Connectivity options on the device will include 4G VoLTE, Wi-Fi 802.11ac (2.4/5GHz), Bluetooth 5 LE, GPS with GLONASS, USB 3.1, and NFC. The phone will be powered by a 3,000mAh battery with fast charging support. The Samsung Galaxy S8 Lite will come in Black color only.